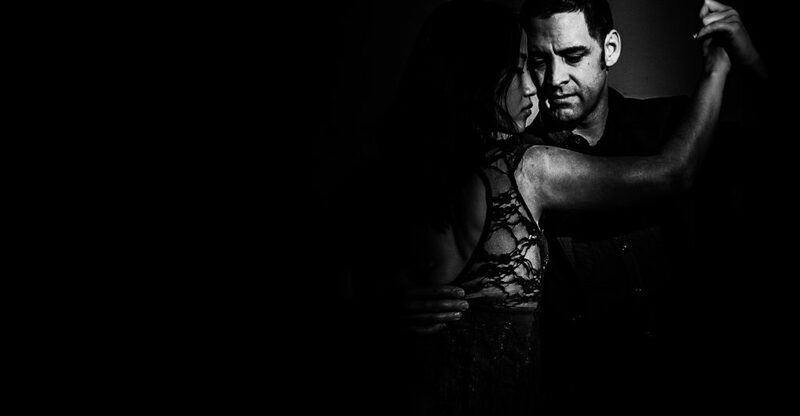 Atrium Tango Brunch at Algorhythm Dance Studio, Pennsauken, NJ First Sunday of the month. Dance on a superb dance floor to some of the finest music in the area. Hot brunch and dessert. DJ Kerry Kay All for $15. 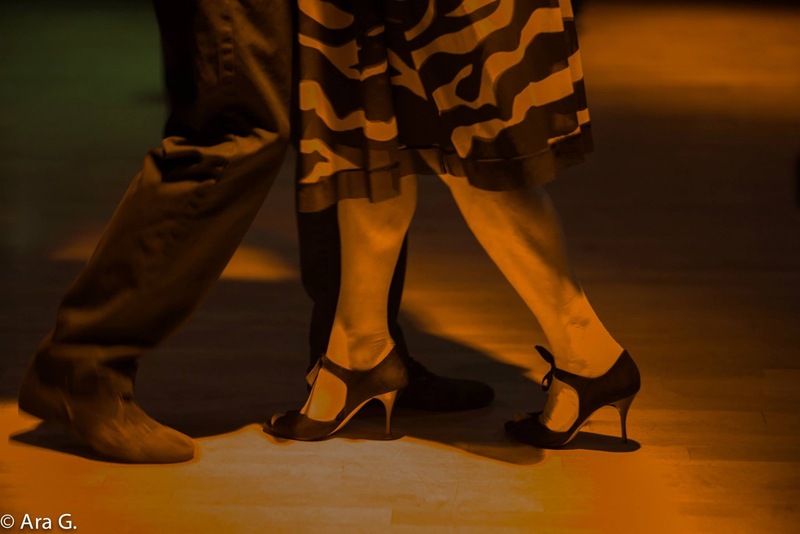 Start planning now for the Dancing in Small Spaces on Sunday, April 7.